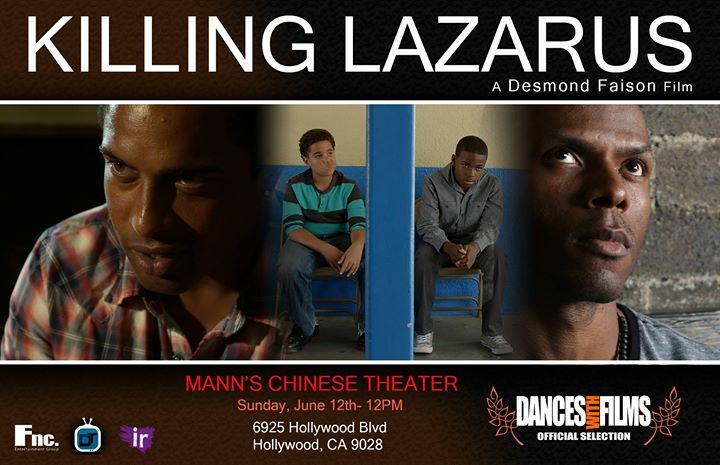 Screened at Dances with Films in 2016 and more recently at the 2017 Pan African Film & Arts Festival, Killing Lazarus (2015) is the auspicious feature debut from writer/producer/director Desmond Faison. With producers Jahmela Biggs who also acts in the film and Issa Rae, Faison examines how crime afflicts the African American community while injecting fantasy into his reality based tale. Thurgood (Deji LaRay) is a drug dealer. He’s good looking, successful and makes no apologies. He’s a hardened criminal but not without a conscience. He’s not going straight immediately, just taking baby steps in that direction by donating to a church and helping to fund programs there. Rarely do we get a glimpse into the psychological makeup of a drug dealer. We learn of Thurgood’s troubled past and what motivates him. Faison, however, isn’t here to tell a conventional story. By the end, much of what we thought we knew gets turned on its head, our expectations confounded. As T’s thirtieth birthday party approaches, the two partners are in conflict over business operations. Police may have infiltrated their ranks. 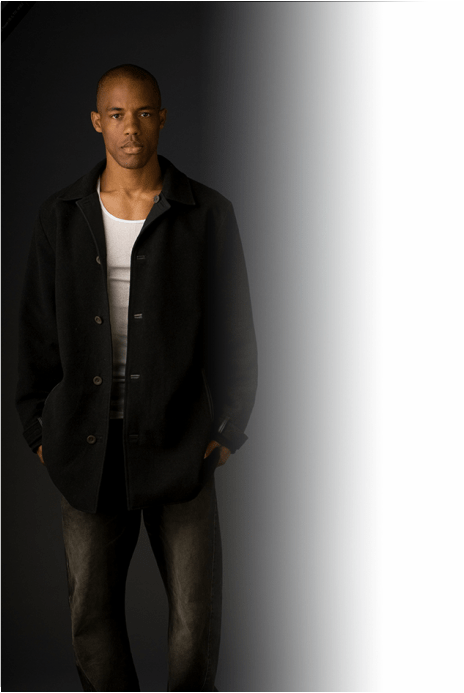 Baxter (Billy Mayo), a black detective believes he finally has the goods on them. Under pressure from the top brass, Baxter is skeptical of Thurgood’s religious convergence and believes he’s “playing” John, the church pastor (Amanuel Richards). We in the audience also wonder about Thurgood. He seems completely sincere one moment, then does something unthinkable. Is that the mark of a master manipulator or is he a good man at his core? When Amy (Madia Hill), a black Desdemona from the educated class, moves in next door, she appears to offer him redemption. 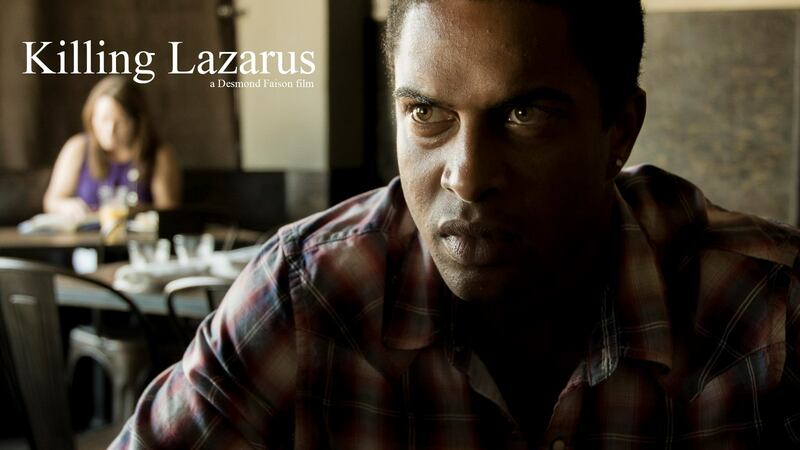 Lazarus has other plans.